China's president Xi Jinping applauds after the amendment passes allowing him to rule for life. 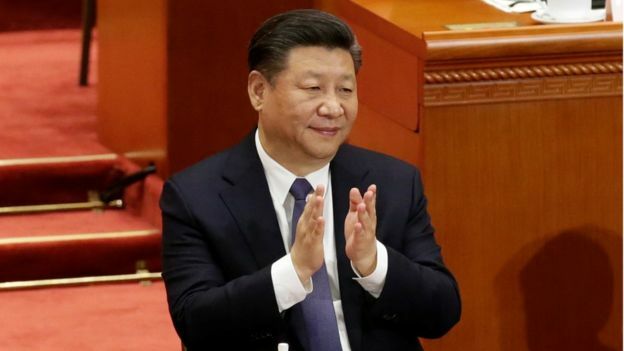 (from BBC News) – China’s communist government has approved the removal of term limits for its leader, in a move that effectively allows President Xi Jinping to remain as president for life. The vote was widely regarded as a rubber-stamping exercise. Out of 2,964 Communist party delegates, only two voted against the change; three abstained. …It is widely believed that the delegates of the Communist party Congress approved what they were told to. [The passing of the legislation reverses decades of efforts to prevent a return to dictatorship. The 10-year, two-term limits on the presidency were first put in place by former Chinese leader Deng Xiaoping in 1982. Deng’s policy was to prevent returning to the lifelong dictatorship typified by Mao Zedong’s chaotic 1966-1976 Cultural Revolution. Chairman Mao ruled for nearly 30 years from 1949 until his death in 1976.]. …Mr. Xi, who would have been due to step down in 2023, defied the tradition of presenting a potential successor during October’s Communist Party Congress. Instead, he consolidated his political power as the party voted to enshrine his name and political ideology in the Communist party’s constitution – elevating his status to the level of its founder, Chairman Mao. Xi has amassed power the likes of which has not been seen since Chairman Mao Zedong. It is now hard to see him being challenged in any way whatsoever. Only five years ago Beijing was being ruled by a collective leadership. Under ex-President Hu Jintao you could imagine differing views being expressed in the then nine-member Politburo Standing Committee. There was a feeling that President Hu needed to please various factions within the Communist Party and it seemed that every 10 years a new leader would come along with their own people in a process of smooth transition. From today all this has gone. The constitution has been altered to allow Xi Jinping to remain as president beyond two terms and they would not have gone to this much trouble if that was not exactly what he intended to do. There has been no national debate as to whether a leader should be allowed to stay on for as long as they choose. [The people have no say in the government. It is a Communist government.] Quietly but surely Xi Jinping has changed the way his country has been governed [in recent years], with himself well and truly at the core. 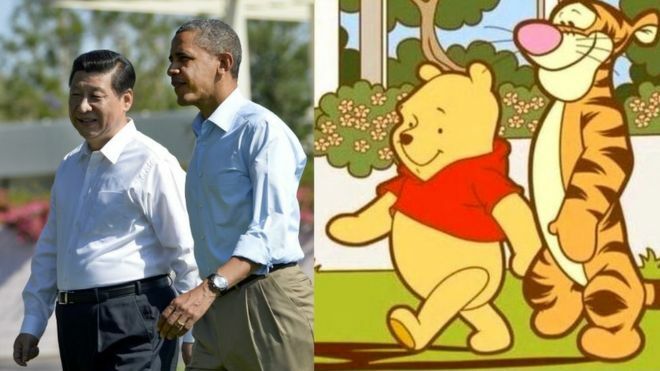 …Online censors in China have been blocking discussion around the topic, including images of Winnie the Pooh. Social media users have taken to using the cartoon character to represent Mr. Xi. Chinese President Xi Jinping, right, has been likened unto Winnie the Pooh while Japan’s Prime Minister Shinzo Abe was compared to Eeyore. This meme showing Xi Jinping and former US President Barack Obama began circulating in 2013. One government critic described the proposal in an open letter last month as a “farce”- in a rare show of public dissent former state newspaper editor Li Datong wrote that scrapping term limits for the president and vice-president would sow the seeds of chaos – in a message sent to some members of the national congress. “I couldn’t bear it any more. I was discussing with my friends and we were enraged. We have to voice our opposition,” he told BBC Chinese. Mr. Xi became president in 2012, and quickly consolidated personal power while cementing China as the regional superpower. He also fought corruption, punishing more than a million party members – which has helped his popularity among some. At the same time, however, China has clamped down on many emerging freedoms, increasing its state surveillance and censorship programs. Critics also say Mr. Xi has used the anti-corruption purge to sideline political rivals. 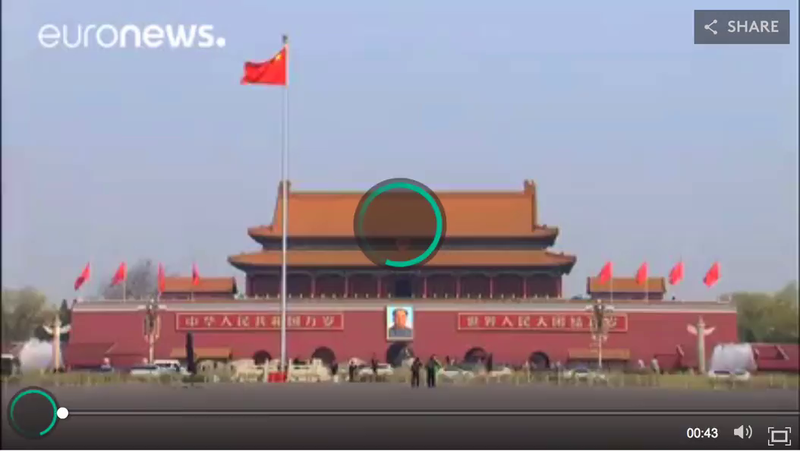 Published at BBC News on March 11, 2018.
b) Why did former Chinese leader Deng Xiaoping set a two-term limit for president in 1982? c) The communist government of China employs thousands of censors to block any content on the internet they oppose. 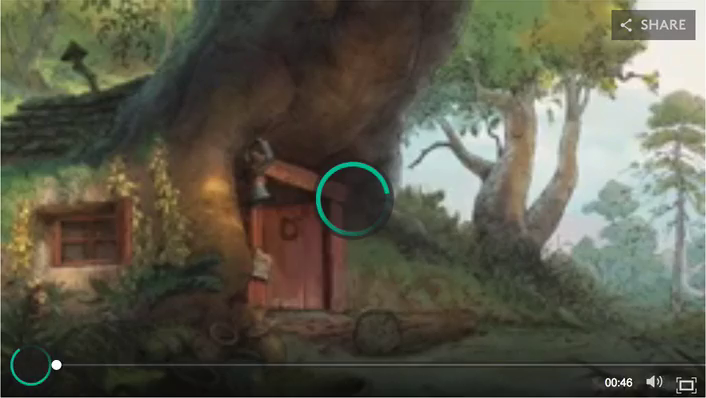 Why have Chinese censors blocked images of / references to Winnie the Pooh? d) What one or two words would you use to describe Xi Jinping? Explain your answer. As criticism against President Xi Jinping’s power grab has surfaced on Chinese social media, censors have been busy removing content from the web to maintain an illusion of mass support for the Chinese leader and his ruling Communist Party. Victims of the purge range from the somewhat expected (George Orwell books and the word “disagree”) to the more bewildering (the letter “N” was one that even took China experts by surprise). The Chinese government on Sunday announced plans to scrap a constitutional clause limiting presidential service to two terms, which would pave the way for Xi to rule the country indefinitely. Many Western observers condemned the move, as did many people in the country. The Chinese internet “was flooded with complaints” soon after the announcement, wrote Victor Mair, a University of Pennsylvania professor and Sinologist. Mair said censors “took quick, drastic action” to silence critics. It also includes the names of Orwell classics Animal Farm and 1984; the term “Xi Zedong,” a portmanteau of Xi’s name and Mao Zedong’s; and Winnie the Pooh, a cartoon that critics have used to mock Xi. The English letter “N” was also briefly censored, but the Digital Times said it was no longer blocked as of Monday. It’s not entirely clear why the letter was singled out, but Mair suggested that censors may have been targeting a mathematical expression of disapproval. Critics may have used the term “N > 2,” he explained, with N (a signifier for an unknown quantity) referring to Xi’s possible terms in office. The sheer scope of this week’s censorship effort suggests Xi was surprised by the pushback to the government’s decision, according to a co-founder of GreatFire .org, a group that helps internet users circumvent Chinese censorship. The co-founder goes by the pseudonym Charlie Smith. Smith also said the online crackdown may intensify if protests continue. “If the momentum continues to build and netizens continue to look for other ways to express their displeasure with Xi, we could reach a critical point where the authorities might have to consider ‘turning off’ the internet, however they might do that,” Smith said.